Regular Marvels are creative explorations around or beyond the margins of elite culture. The phrase is consciously ambiguous. In the English Midlands, I used to hear it said by women to describe men wanting praise – family members, friends, colleagues. It’s not unfriendly, but it has a nice refusal to be impressed. At the same time, it accurately describes art in ordinary life: regular and marvellous. 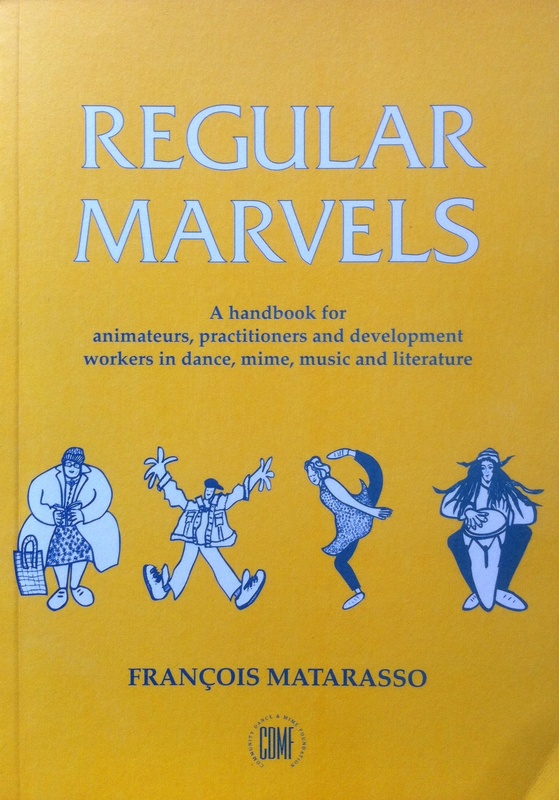 I used it nearly 20 years ago as the title of a handbook I wrote for community arts animateurs. I’ve revived it to describe these projects that value the everyday artistic work of those who are marginalised by society, including the contemporary art world. Regular Marvels are creative projects, not academic studies. They disrupt methodologies of art and sociology to create new work that stands or falls in its own terms. The intention is to demonstrate the complementary validity of artistic and theoretical ways of knowing in forms that speak first to non-experts. Each piece leads to a publication whose content, length and design is shaped by its process. Although each book is different, they all explore the interplay of text and image. Personalised copies are given to every person involved in the process of co-production. Standard copies will be made generally available and the material will be published here in due course.